Benjamin King graduated from Beverly Hills High School, then received his B.F.A. in Acting at UC Santa Barbara. 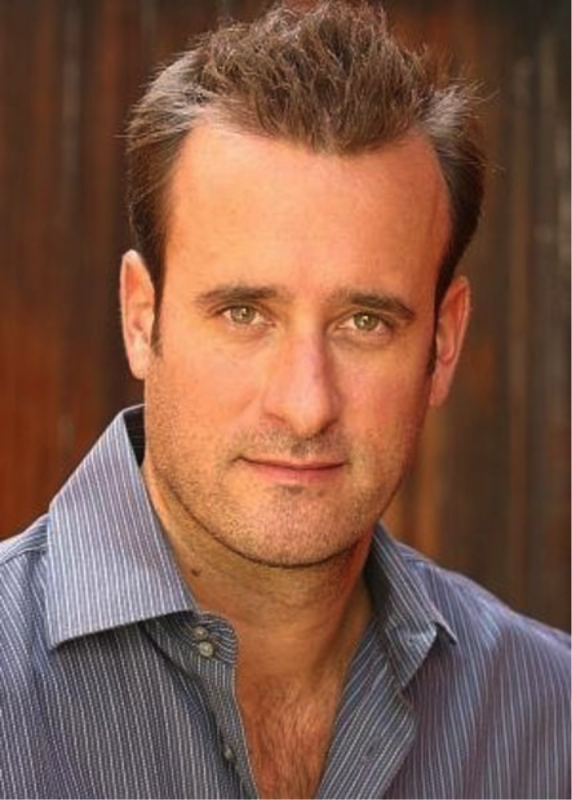 Not only does Benjamin play the dad, Pat Rooney, on LIV AND MADDIE, he has also started to direct episodes. Benjamin King’s credits also include Grey’s Anatomy, Weeds, Mike + Molly, NCIS, Better Off Ted, Psych, CSI, The Wedding Bells, Scrubs, Reba, CSI: Miami, Six Feet Under, Lethal Weapon 4, and More!